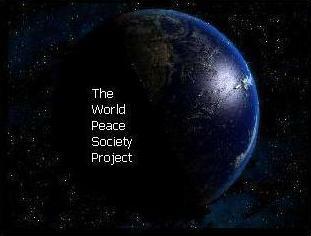 Hello and welcome to this home page for the World Peace Society Project. 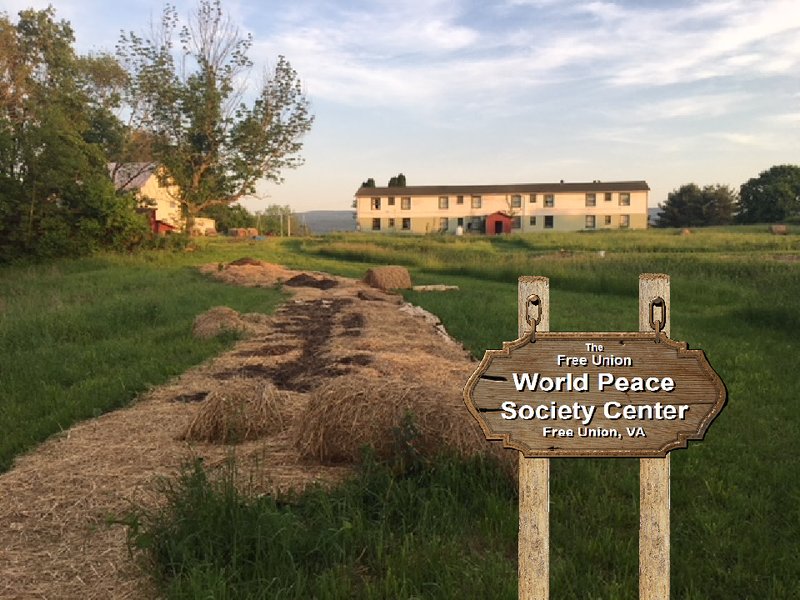 The purpose of this page is to be a gathering place for the people who want to serve the goal of lasting peace in the world. We can't be at peace with ourselves unless, of course, we are fully devoted to the goal of peace for all. This may seem like an impossible goal given the circumstances of life in this world right now, but being devoted to peace is, in fact, the only way to have peace in your life. This is because a mind not devoted to peace is devoted to conflict. No one would do this on purpose, so the nature of the global negative mind is hidden from conscious view. If something is more important than peace of mind, then your relationship to peace in general will clearly be disturbed. And this will have a ripple effect in the rest of your life. And being with those who are committed to conflict is, of course, also stressful. Being devoted to peace should not be equated, however, with giving up something you love. Anything that brings you joy is naturally peace related. Painting, dancing, singing, etc. The real question is are they at odds with anything else within you. Anything you do for love can serve the spirit of transformation. We should never equate serving peace with sacrifice or losing. There is nothing you have in this world that is worth owning if it brings you conflict. A beautiful summer's day is ruined if you are upset or depressed. This is not to say that anyone should deny or attempt to repress what he or she is feeling. Denying what you're feeling right now is never a positive plan. The only point here, therefore, is that, without peace, nothing you own or have in this world can be properly enjoyed, appreciated or loved. And for this reason, to trade your peace of mind for anything in this world is not a good idea or a good exchange. And yet, people are willing to trade their inner peace for whatever they believe will somehow make them happy. And this is never wise. Nor has it ever been an honest or healthy approach to living. 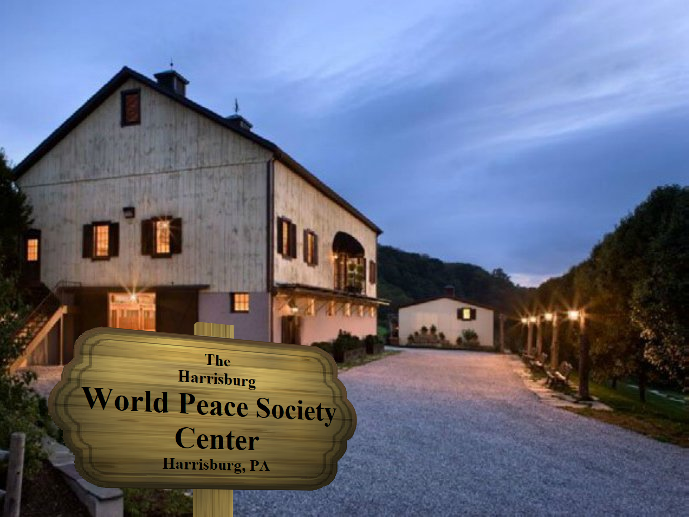 The World Peace Society is about seeking inner peace with the recognition that inner peace and the goal of peace for everyone cannot be viewed as separate. To see them as separate is an attempt to make yourself happy in an illusion. And this is because the spirit of peace and the spirit of Oneness are naturally always together. Always joined. To think that you can have peace while having no concern or care for the peace or joy of others is a waste of time. Many attempts to compromise in this matter have been attempted and many more will likely follow. No one can find inner peace by perpetuating an illusion that he or she is an island. 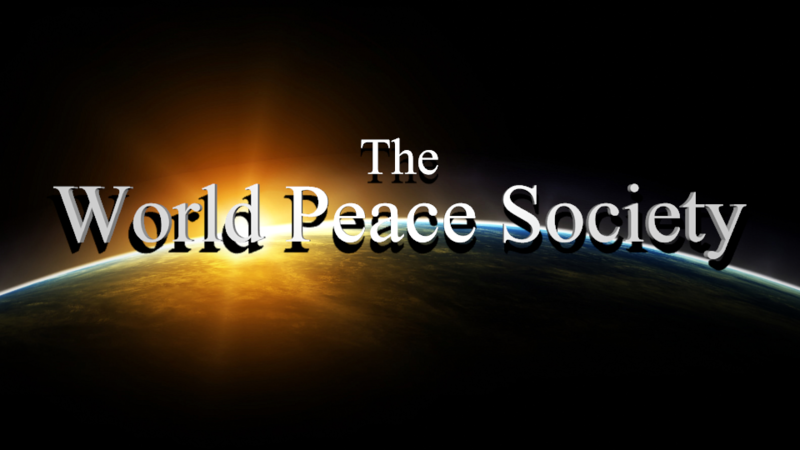 The World Peace Society is devoted to peace and, for this reason, it is not devoted to any particular group, cause or religion. Any aspect of any group that serves peace is worthy of support. It is rare, however, to find a group, cause or religion that is devoted to the goal of global peace completely. This is because most groups are devoted to the personal enrichment of that particular group. To be devoted to peace, one must let go of the past and be here in the present. The past is gone and, in the end, is not relevant to the goal of peace. Any attachment you have to the past is a reflection of a mind that is devoted to fighting. The Nature of Reality is eternal and timeless. And those who are devoted to peace are devoted seeking reality and the spirit of truth alone. And truth is not really found in the past. Reality and truth are living in this moment. This doesn't mean that you can't use the past to illustrate a point. The question, therefore, comes down to whether you're using the past to serve the goal of peace or clinging to it in your mind to serve the goal of violence, war and anger? Those who cling to the past are not committed to true peace or resolution. I have come to a place where I realize that the reality of peace - like the reality of God - is a matter of faith. In others words, from a purely physical level, the possibility of world peace simply can't be proven. And this is relevant to our discussion, of course, because, for those who are seeking proof, there is no proof to be found. At one point, I was researching the term "pipe dream" because I wanted to confirm the origin of the term as referring to the unrealistic ideas or fantasies that individuals would have after smoking opium. And this origin was confirmed. An opium smoker might say "I'm going to get rich and buy an island in the Bahamas where all my friends and family members can live!" And this sort of fantastic wishful thinking then became known as a 'pipe dream'. Ironically, the first recorded use of the term "pipe dream" in print occurred in 1890 in the Chicago Daily Tribune where it said "[Aerial navigation] has been regarded as a pipe-dream for a good many years." In other words, in 1890, the general attitude towards "aerial navigation" (flying through the air in a flying machine) was labeled as a "pipe dream" according to all the "reasonable people" of the day. What did the Wright Brother's think of this? Well, they were in their 20s and, at that point, wouldn't manage to pull off their first successful flight for another 13 years. In terms of "flying machines", however, they were apparently not limited by what all the "reasonable people of the day" apparently thought was true. The only way that we'll ever "prove" that peace is possible is once it has truly occurred. And, until that time, there will most likely be doubters. 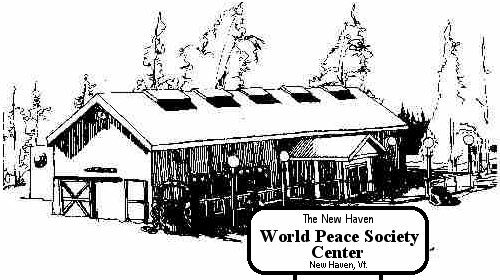 part of the World Peace Society web page. I will remove it shortly. please click the proper link above. 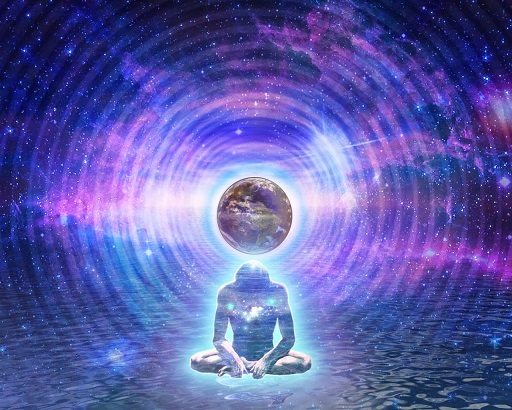 experience themselves as disconnected from their Higher Nature. reacting to the present as if were the yesterday or tomorrow. past, or is the past holding you? in a time that's gone or has not yet arrived. except to be here in the present. Where else can true effectiveness occur? Click here for a time lapse video. Click here for an animation video. The word "cult" implies a group of people whose thoughts are outside the norm or at odds with the culture or group they're in. They are thinking outside of a social box or maybe several social boxes. And, to some degree, beyond a set way of thinking or patterned view of life. So why do they get labeled? There are certainly groups that are not aligned with God but use words and language that imply that they are. 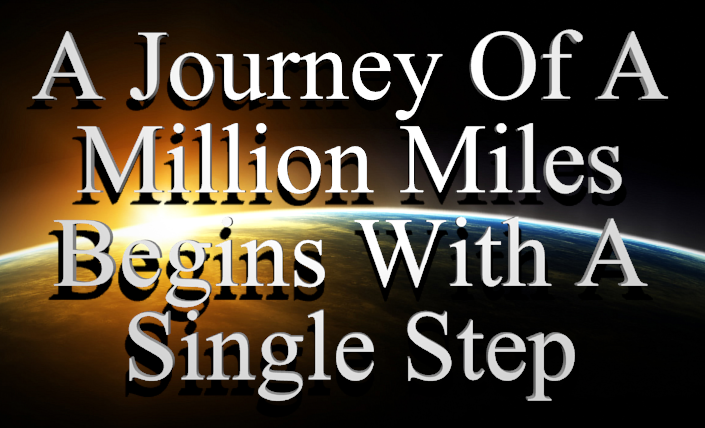 Here at Coe-Operation.Org, we listen to many teachers who reflect the Higher Self but, of all of them, we follow the teachings of A Course In Miracles as first for the reason that it's available for those who can't afford to pay thousands of dollars for enlightenment courses or transformational trainings in the physical world. There is no clearer reflection of the Higher Self in the physical world than what the author of A Course In Miracles has presented. They are acting outside of custom or habit or beyond some norm. Is this bad? Is it dangerous? If you're thinking beyond an accepted habit, are you hurting anyone? Does simply being outside of the norm make you an evil person? Are you always a dangerous character if your mind is outside of their box? Should your views or opinions be stifled? The global negative mind is about controlling people and doing what it can to keep them in its cycle. And this means doing whatever it possibly can do to keep them from thinking beyond it. But is the global negative mind a loving way of thinking? Does it engender peace? Is it devoted to having a truly functional world? Or is it just about winning? or some prevailing convention. differently, does that mean that Do you live in a culture that's devoted to living in peace with other cultures and all the laws of nature? with the natural world bad? It could be. *** Has the world figured out how to live in peace with itself? Is the culture of which you are currently a member devoted to transformation? If your answers to these questions are "No", then you need a "cult" of transformation. Or a group of people who are devoted to the goal of peace and living beyond the spirit of the global negative mind. Societies are often threatened by thinking that questions the basic thinking on which they were formed. The question, however, is whether you believe that your society is healthy or has figured out how to function in the world or in life in a way that isn't at odds with itself or conflicting with the basic laws of nature. My name is Geoff Coe, I'm 57, and I've been a student of various physical and transcendental teachings for over 30 years. The list of things I've studied, been involved with or that have influenced me in some way is very long and would take pages or hours to even attempt to discuss in any practical way. You can read some of this history by clicking here. But for now, the question I want to ask you is "Do you believe in 'higher consciousness' or do you believe that stress, conflict and other forms of negativity (manifestations of what I call 'the lower mind') are natural manifestations of life and Being? Do you live in a culture where people have learned to live in love and harmony and peace? If not, then there's something about your culture that is a manifestation of what I would call the 'lower mind' or 'ego'. You may not believe in 'the lower mind' in the sense that, to some people, there's no such thing as a 'higher mind' or a 'higher nature of being'. To those people, there is no way to transcend or get beyond the ego because, in their view, the ego state or the 'lower mind' is simply all there is. And to those people, things like war, conflict, and violence are natural expressions of the human mind. People cannot 'rise up', because the nature of the human psyche is inherently violent and flawed. I would suggest, however, that the nature of your consciousness is inherently creative and that, when you believe in the views of the lower mind or accept that the nature of your being and everyone else's being is flawed, then you create a world for yourself in which things like darkness, death, and pain are all seen as perfectly normal and not seen as the results of confusion or misunderstanding or things that can be undone. The purpose of joining the "Cooperative Cult of Transformation" is to address the spirit of the ego in your personal life and the mind. And to some degree, this means creating an environment that is devoted to the spirit of transformation. To some extent, when I talk about the idea of a "cult of transformation" I'm sort of making a joke, of course, because the word "cult" is usually a derogatory term that implies a group of people who espouse a novel set of beliefs or ideas that are at odds with the surrounding culture and were acquired through some sort of 'brainwashed' by an influential or 'charismatic' leader. Of course, the hidden assumption behind this view is that people in the culture at large are somehow all mentally clear or not 'brainwashed' by society to be mindless followers of certain basic assumptions about the nature of reality, conscious and where you should be focused in life in order to be happy. And the question of who's caught up in some sort of unconscious destructive dogma or whose mind is really free is, of course, a good one. society or customs. or indoctrinated to be mindless followers of their society's view of them and how reality works. at some level. by the culture in which they were born. being misled by dogmatic precepts. **** fast talkers or charismatic leaders or mainstream culture is not a place where people walk around 'brainwashed'. *** isn't filled with people who are now already brainwashed by the unconscious global negative mind. It has actually become very common for people to suggest that the culture that they live in is filled with "brainwashed" individuals. And the question of who's caught up in some unconscious dogma and whose mind is really free is, of course, a good one. Ideally, no one wants to be "brainwashed". But what does it mean to be free of all unconscious? And how do you know that you're not brainwashed or being run by some unconscious dogma at this moment now? In the Cooperative Cult of Transformation, our goal is to ultimately free ourselves of our unconscious dogmas, but first, we must know or see what they are. And so we look at the question of whether or not, at this moment, we're caught up in some form of thinking that is mindless or in some way destructively automatic. We're all going to die. You may be 22 or 30 or 45 years old right now, but one thing is for sure: your body won't last forever. So the question then becomes "Why are you here? What is your purpose?" Scientists keep looking for ways to make everyone's life last longer, but what if they could keep you alive for close to 300 years. Unless your life is a non-stop fun-fest for you, the idea of living another 200 to 300 years sounds like it could be a lot of work. Which sort of begs the question, why even do any years? Some people see children as a reason for existing. "I'm here to bring the next generation into the world as I then gracefully step aside until, at one point, my kids lower me down in a coffin with a tombstone that says TO OUR LOVING DAD or mom or whatever." Of course, if this is the 'purpose' of your existence that you've accepted, then you're obviously putting the purpose of your life off onto someone else who could easily stop and ask the question "What's the purpose my life?" And, of course, they could decide just like you that the purpose of their life is to bring in and raise the next generation of kids and, just like you, shove the purpose of their life off onto someone else who, like them, also don't know what the purpose of their life here is. And on it goes. Over and over again. If the purpose of your life is to bring in the next generation, that does that have any real meaning? It really just begs the question: what's the purpose of doing this repetitive reproductive thing? Does it have a purpose? Perhaps having a purpose goes deeper than following a mindless idea of what you've been told your reason for living is. I feel that, when it comes right down to it, people are afraid to discuss the question of purpose. They're afraid that, if they think about it, they might end up saying "Oh! I was so stupid to stop and question my reason for being!! That was so dumb! I should have just done what my parents told me to do and gone to school and got good grades and had kids after getting married and doing whatever I was going to do to pay for tuition, food, mortgage and everything in the house that everyone's going to need to get by! Thinking about the Nature of Life and Meaning of Reality is always a waste of time!! I should have just kept my head down and my mind from wandering off on things like a sense of meaning or purpose in life! What a waste of time!!" Coe-Operation is based on the idea that inner peace and the goal of peace for everyone are always found together. You can't serve peace unless you've achieved inner peace because those who are not at peace within are bound to lead from conflict and spread fear and division around them. Addressing the root of the negative mind is therefore essential to inner peace and serving peace in general. The world has a delusional faith in war and fighting. And this faith is corrosive because it affects even those places where fighting seems to be absent. Those who put their faith in war follow the negative mind. They are close to war even in those situations where they seem to be living in peace. The global negative mind is the collective unconscious mind that has been temporarily caught up inside they illusion of time. And this illusion creates the false belief that the past is somehow in charge of the present moment. There is no higher purpose on earth than assisting the goal of peace. And this means assisting those who are confused about what serves peace and what does. And this is no small confusion because, without peace, joy, love, and happiness are bound to turn to dust. 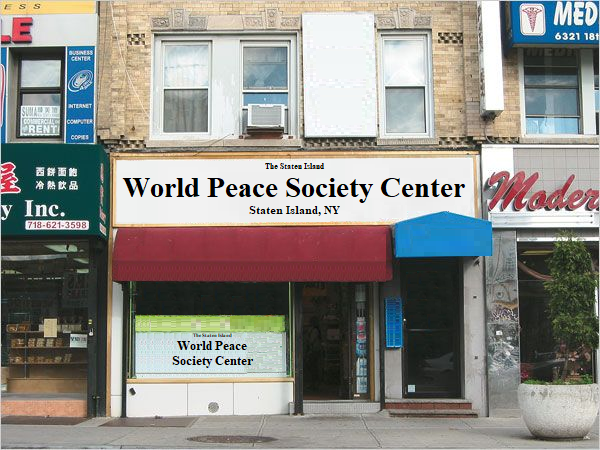 The World Peace Society Project is devoted to the spirit of freeing the world from the illusion that violence equals love. And someone must believe that they can find happiness through war or else they would never attempt to seek peace in that way. To those who have faith in killing, the notion of peace is crazy. We shouldn't trust people who believe that killing serves anything because they are essentially crazy. We should not attack them, however. If you join in the attacking mind, then you become one of them. We need to create communities in which the negative mind is seen for what it is. We must create a society from the ground up where the ego isn't in charge. A society where people see that they are safer than they are in the killing fields. What is the Global Positive Mind? 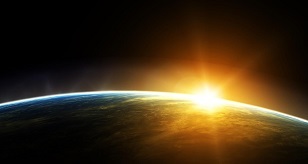 The Global Positive Mind is the spirit of the Higher Mind that exists in Nature and follows Natural Laws. It cannot be destroyed, but it can be subverted or repressed within the confusion of the ego. The Global Positive Mind will reveal itself and direct the global process of peace the omstant the global negative mind has been removed from power. *** has been undone and is no longer dominating the thinking of the human race. collective positive mind that functions in spirit with the spirit of peace and transformation. **** unconscious negative mind of humanity and humanity's collective symbiotes (animals, planets and other life forms in the world) The global negative mind is actually a positive concept in the sense that, in the Cooperative Cult of Transformation, it implies Positive Reality or positive Absolute Nature of Being. In other words, the global negative mind is a misguided way of thinking that leads those who follow it into an unnecessarily adversarial way of relating to ourselves (how we think or ourselves and other) and to the world as a whole. And this unnecessarily adversarial mentality is at the root of our collective inability to stop ourselves from destroying the planet even though, on one level, it is clear to everyone that the path we're on is not in our own best interest. 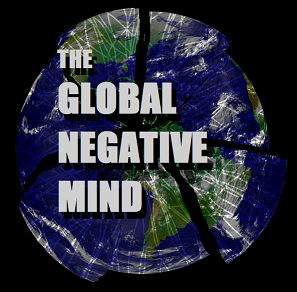 What is the global negative mind? The global negative mind is the collective unconscious negative mind of humanity and humanity's collective symbiotes (animals, planets and other life forms in the world) The global negative mind is actually a positive concept in the sense that, in the Cooperative Cult of Transformation, it implies Positive Reality or positive Absolute Nature of Being. In other words, the global negative mind is a misguided way of thinking that leads those who follow it into an unnecessarily adversarial way of relating to ourselves (how we think or ourselves and other) and to the world as a whole. The Higher Mind transcends the spirit of time and space. It is not localized to any person, place or thing. The Global Positive Mind, however, is localized to the spirit of our world. It understands the spirit of egotism and can help you to undo it. Your ego reflects a state of mind that, in the present moment, serves the global negative mind. This does not serve world peace or your inner sense of your Divine Personal Nature. Which is your Higher Self. *** that wants to maintain control to retain its current condition of power. is working to maintain its present control in the world. and transcending your own ego is how you contribute to the World Peace Society Plan. that involves your contribution to the global negative ego. is the spirit of the Higher Mind that exists in Nature and follows Natural Laws. It cannot be destroyed, but it can be subverted or repressed within the confusion of the ego. The Global Positive Mind will reveal itself and direct the global process of peace the omstant the global negative mind has been removed from power. The Institute of Transformational Living is devoted to transcending of the spirit of the global negative mind. The global negative mind rules the world through the collective power that those who have fallen prey to it feed it in their thinking. *** faith in the power that it's being collectively unconsciously given. that people give it. illusion of power and control in the sense that most of the people In this sense, the Institute of Transformational Living shares the spirit of the World Peace Society as well as the Cooperative Church of Transformation since all three of these entities are all devoted to transcending the unconscious oppressive nature of the global negative mind in one form or another.